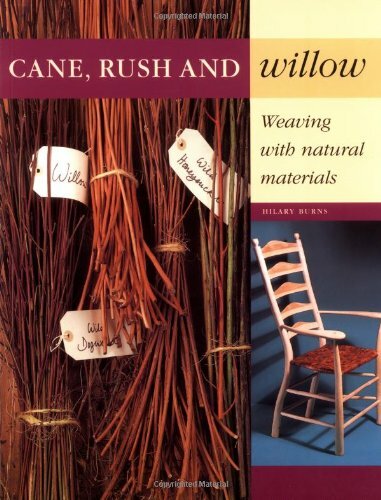 Cane, Rush and Willow describes basic techniques that are required to complete a range of typical restoration projects using materials from hedges, forests and recycling depots. If you have any questions about this product by Brand: Firefly Books, contact us by completing and submitting the form below. If you are looking for a specif part number, please include it with your message.